Thank you for visiting the BYSC Summer Camp webpage! The Beaufort Yacht and Sailing Club summer camp was operating in the yacht club for many years. With the club’s use of the Beaufort River, the camp knowledge is second to none locally. Our summer time camp provides a working, hands-on, playful, safe environment for kids to explore the outdoors during the summertime. Land based activities and water based tasks like area games, arts and crafts, fishing, kayaking, paddle-boarding, watercraft tours, tubing and sandbar activities are all part of the system. 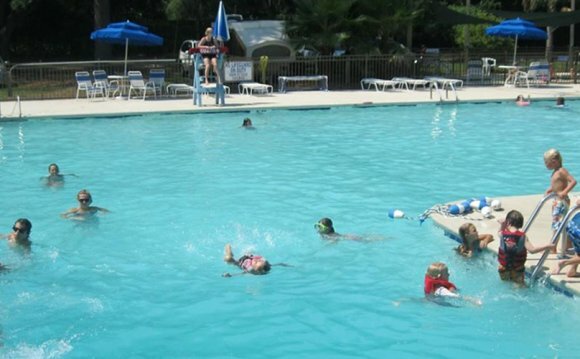 Every camper can also be scheduled to utilize our Club pool every day. Summer time camp works 5 times per week, Monday through Friday, from 8:30 am- to 4:30 pm. Summer time camp works for kids who're entering first level to young ones as much as 13 years old. We have a limit of 60 campers per session to preserve camper/staff direction security tips and boat seating arrangements.